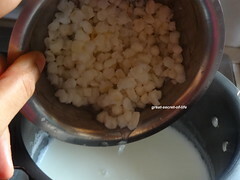 Wash and soak the white corn and cook it till soft or as per instruction on the package. Drain the water. 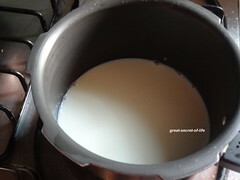 Boil milk. Add Cooked Corn. 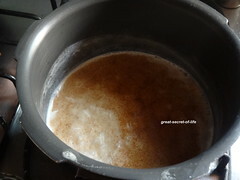 Add both the sugars and corn and cook till it reduces in 1/2 size. 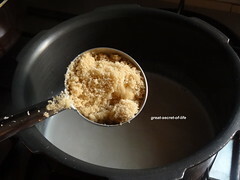 Add Cinnamon powder and mix well. 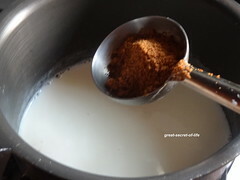 Add coconut milk and cook for another min or 2. Switch it off. I love white corn, its so big than regular one. 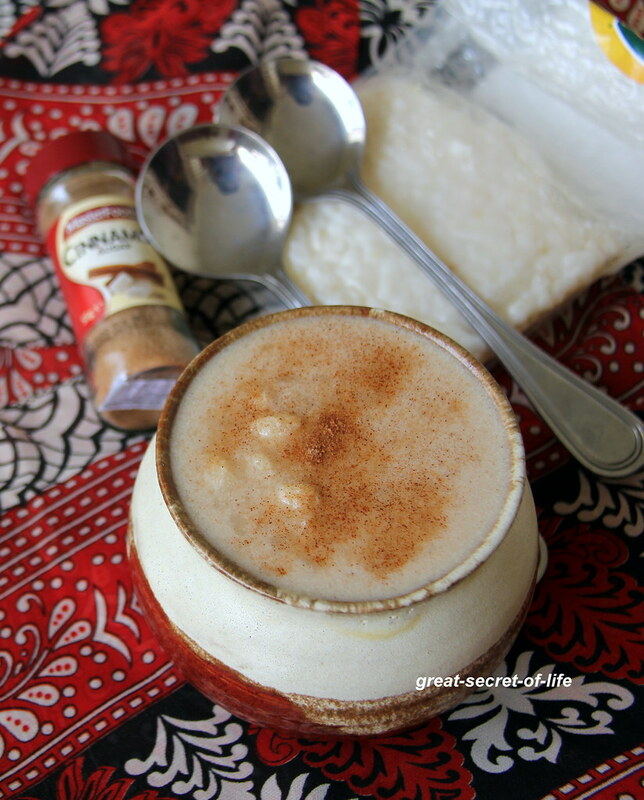 Love this kheer too. New dish for me, kheer looks delicious..
Never had corn kheer, but now that you tell me makes sense. Corn is sweet and would be perfect in a kheer. 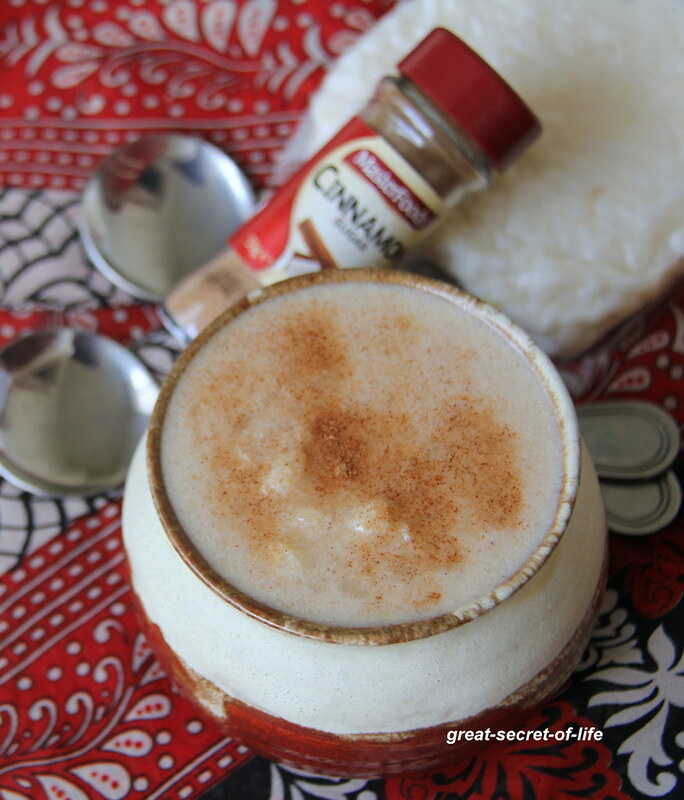 I need to try this one it is easy it has coconut milk in it that is my favorite part. Looks delicious. wow looks so delciious never seen white corn..
Never knew white corn existed, not where I am. 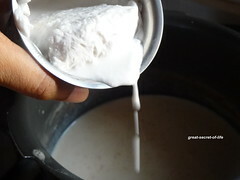 Its definitely a wonderful ingredient for the kheer. I love kheer but wonder if I can use yellow corn? 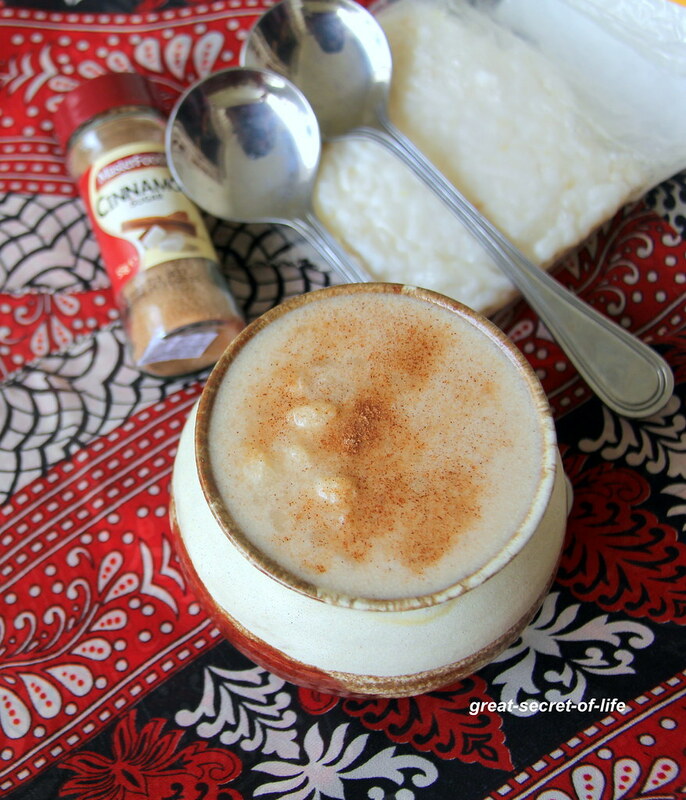 Omg, this kheer makes me drool..looks fabulous.